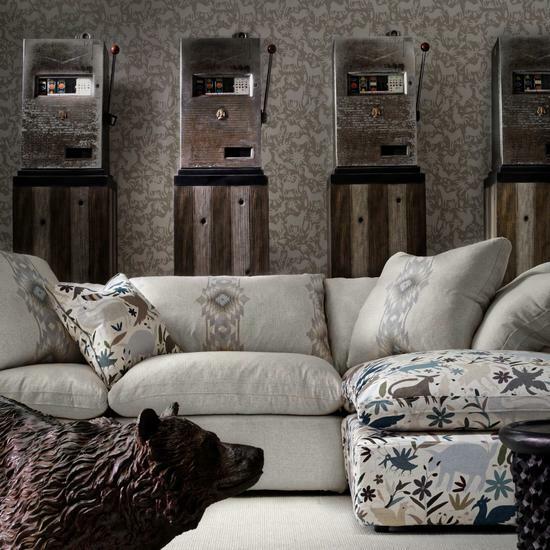 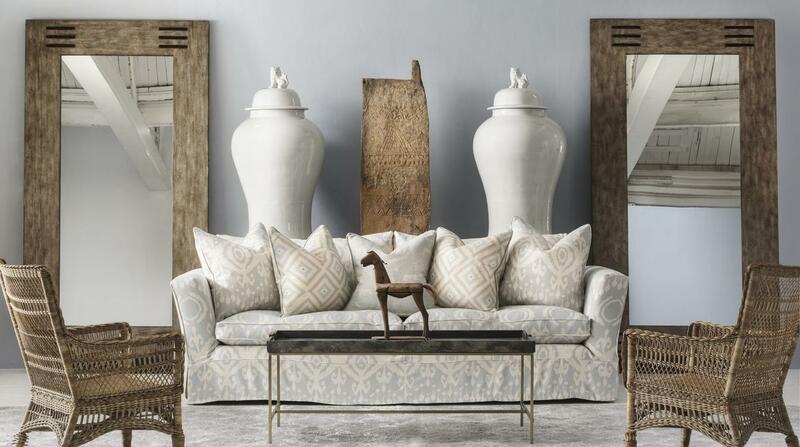 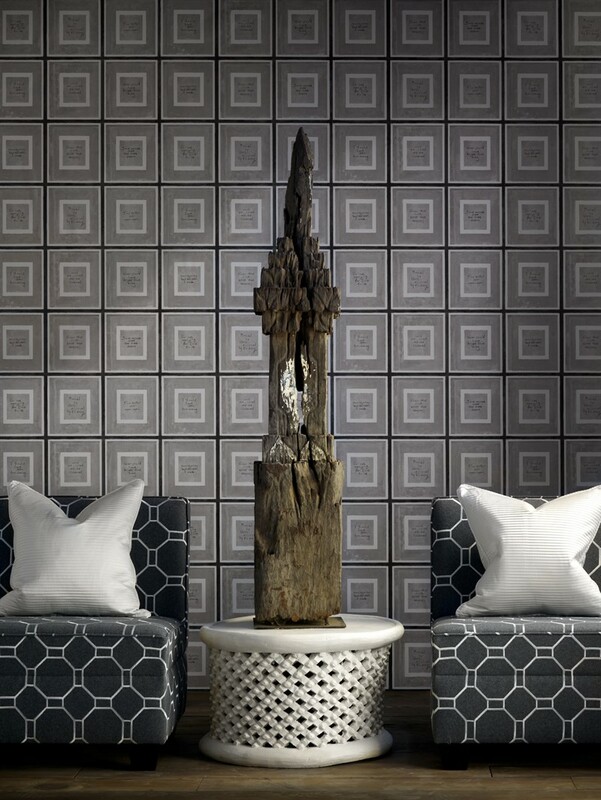 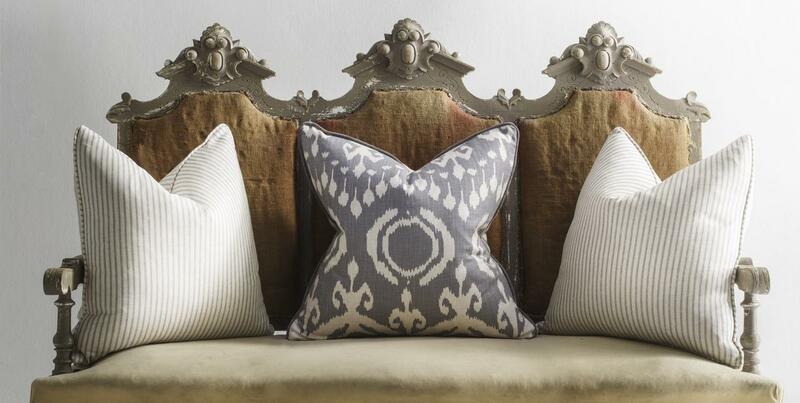 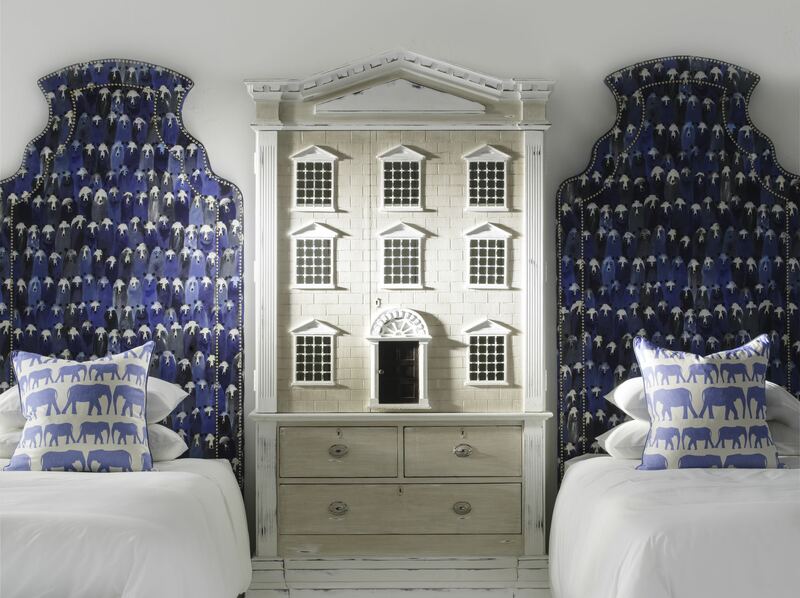 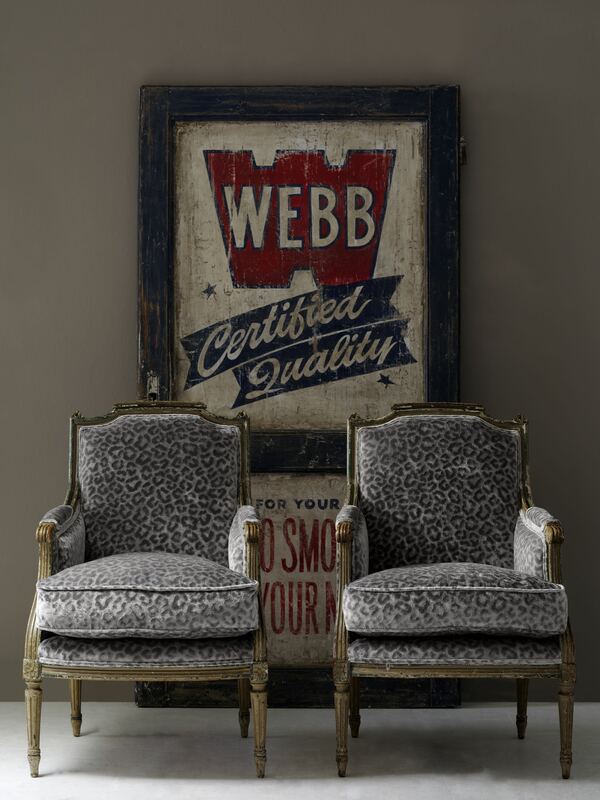 Andrew Martin is UK’s leading interior design label which specialises in characterful home furnishings. 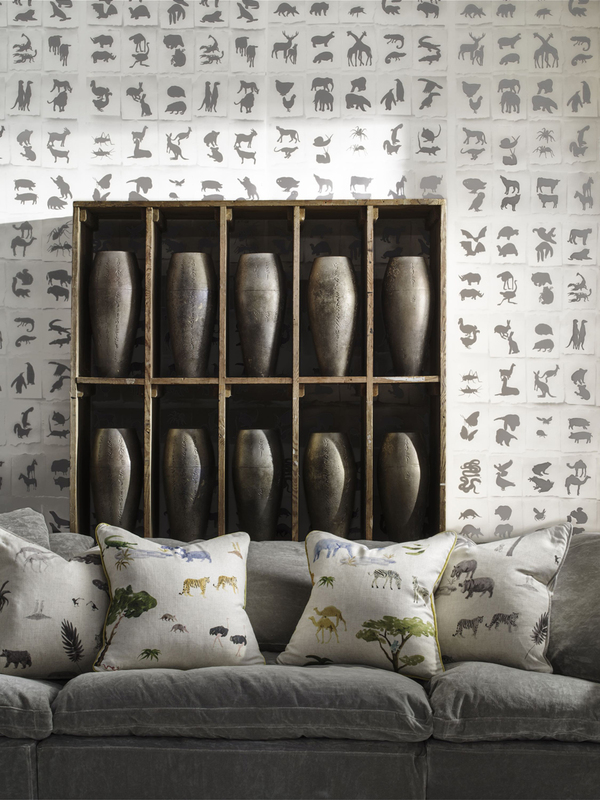 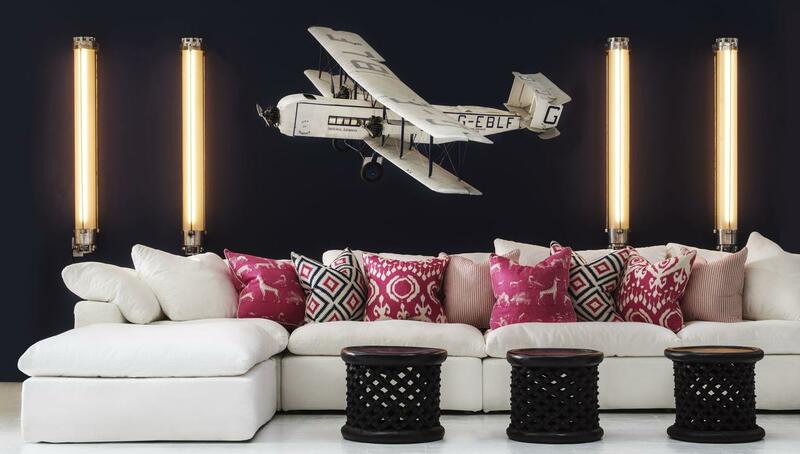 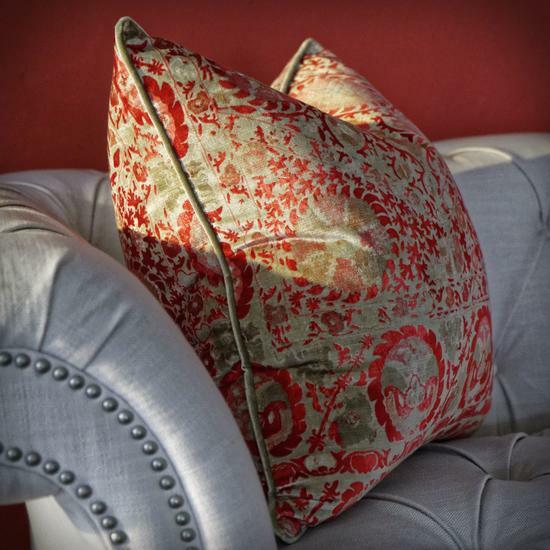 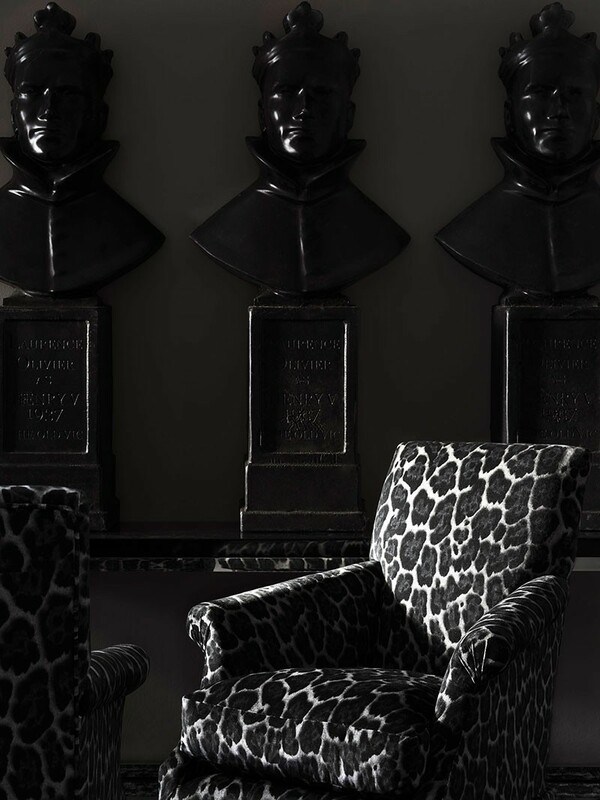 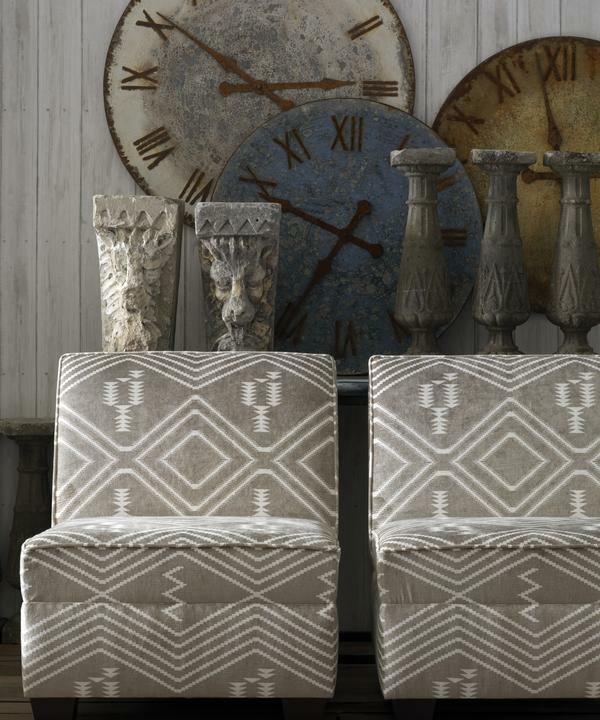 The brand is famous for their innovative and inspiring collections of fabrics, trimmings and wallcoverings offering diverse individuality and character to any interior demand. 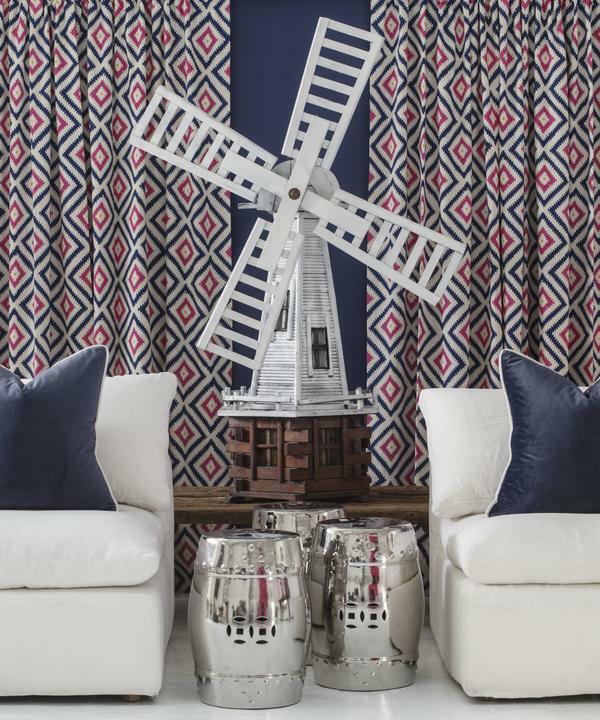 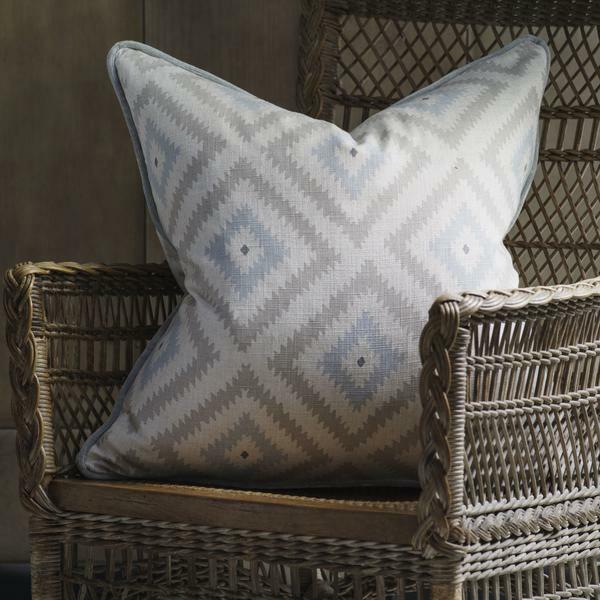 The collections hold everything from vibrant, colourful carpet stripes and kilims, bold animal cotton prints, glamorous curtain silks, luxurious upholstery weaves to plain everyday velvets and linens.